Home→Marketing Beef→Where’s the Beef? Free Meaty Romance Here. Where’s the Beef? Free Meaty Romance Here. 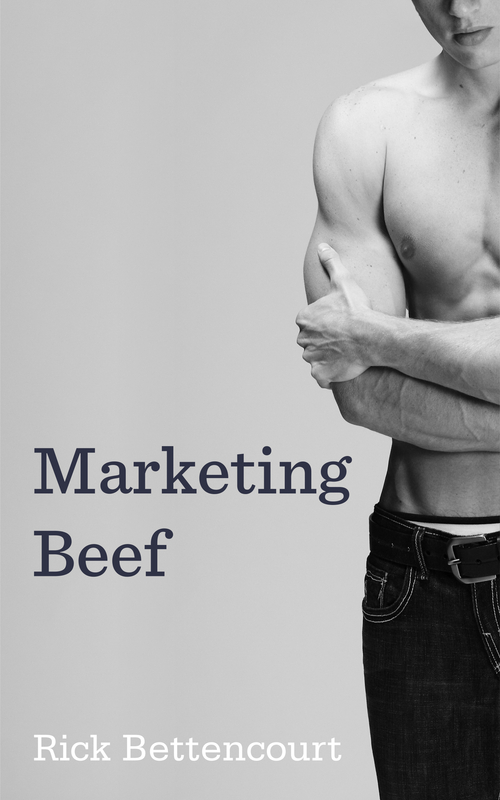 Marketing Beef—a romantic comedy about a painfully shy accountant and an ad campaign that’s driving him over the edge—is now available to all for free. Click here and download your copy of best-selling author Rick Bettencourt’s new tail tale today.